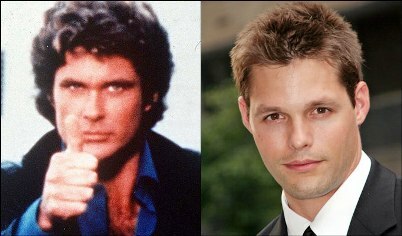 It’s Knight Rider, Baby!! K.I.T.T. Is Back! 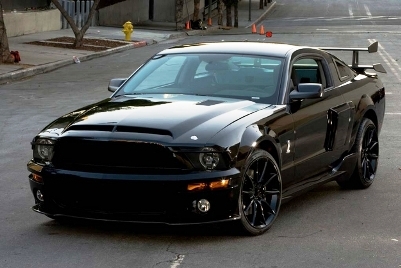 Knight Rider is back. Sort of. 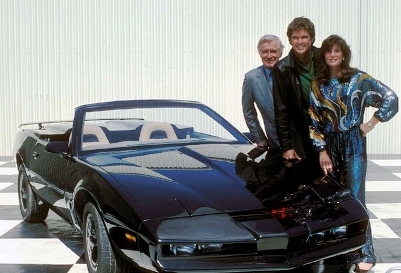 At some point in the future, there will be a two-hour Knight Rider TV movie on NBC. Wow, people can be really stupid some times. 51 queries in 1.219 seconds.